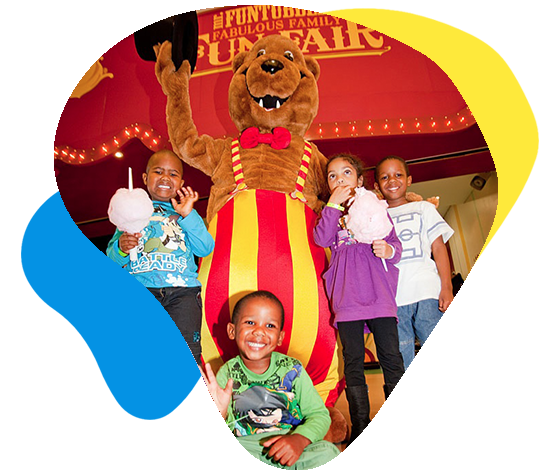 The fun rides are often referred to as nodes. 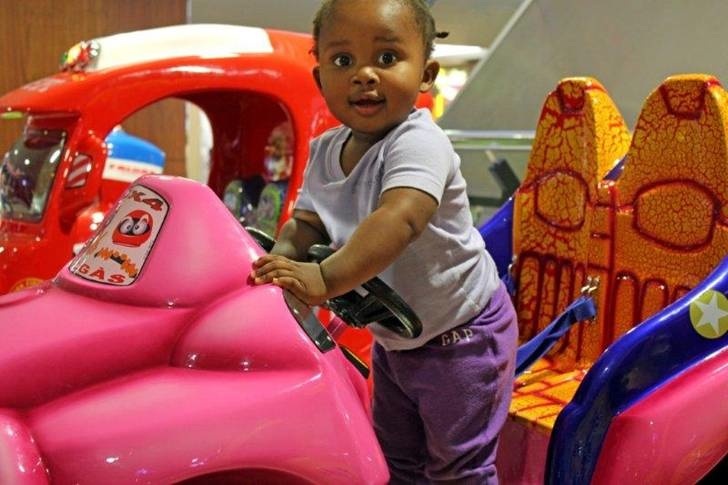 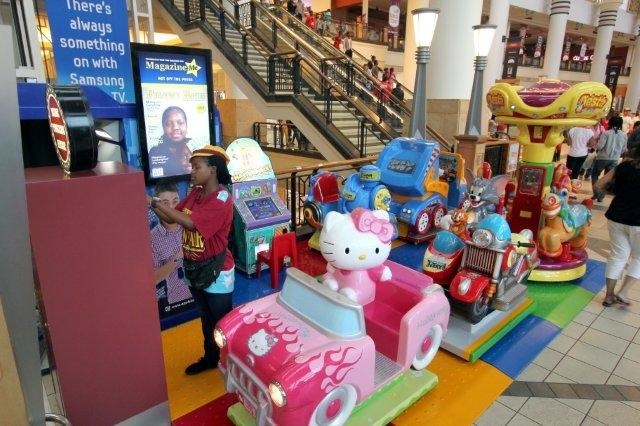 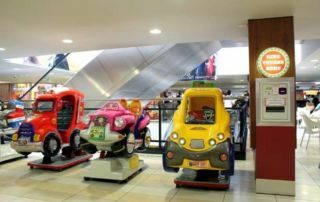 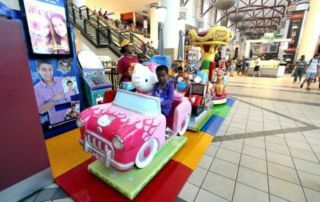 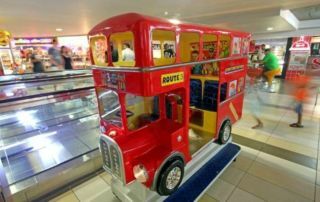 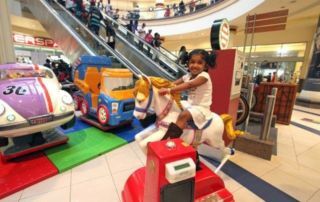 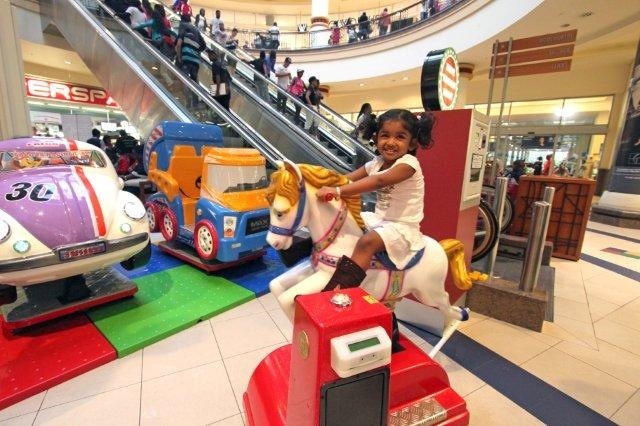 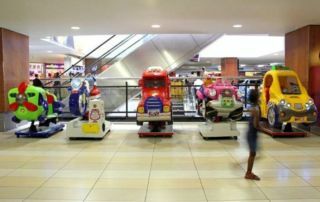 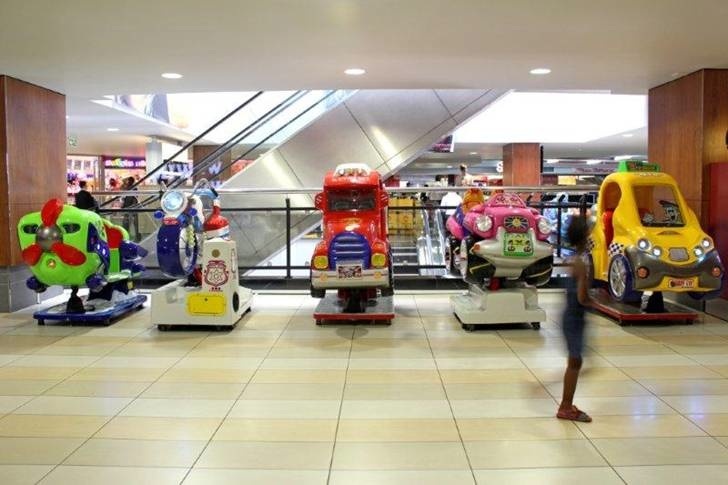 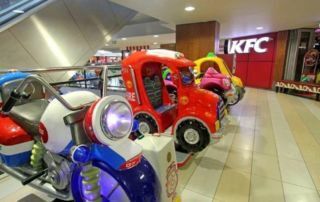 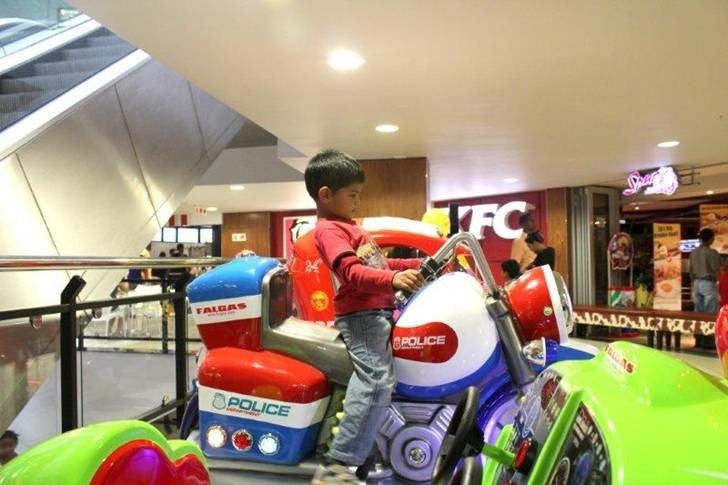 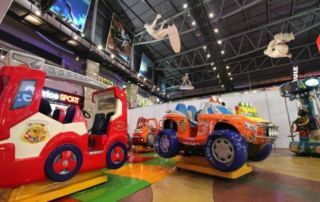 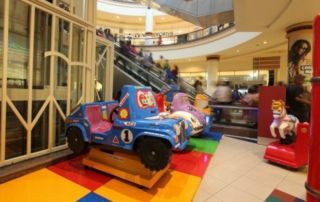 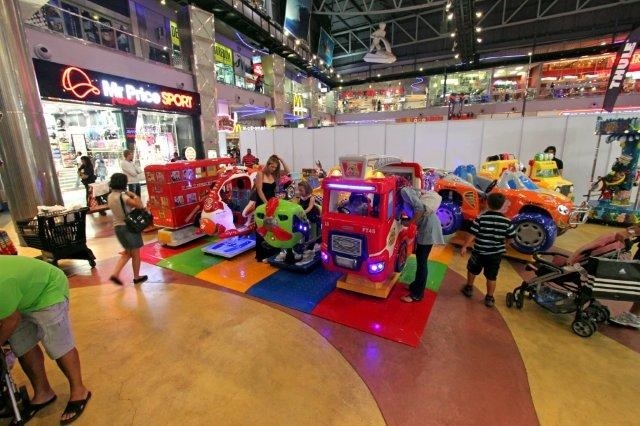 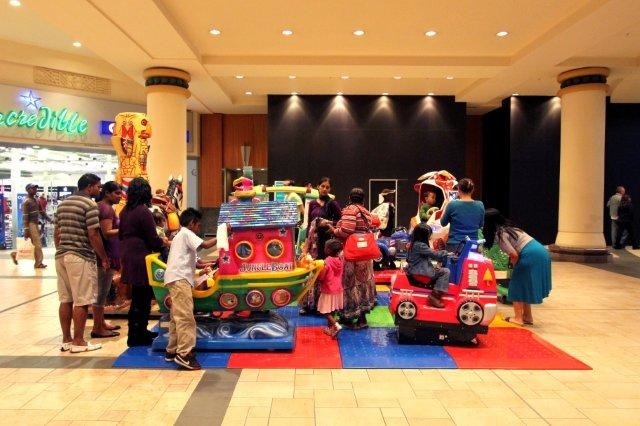 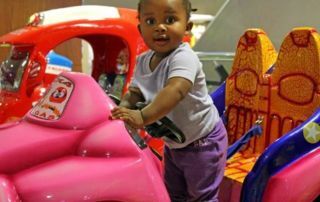 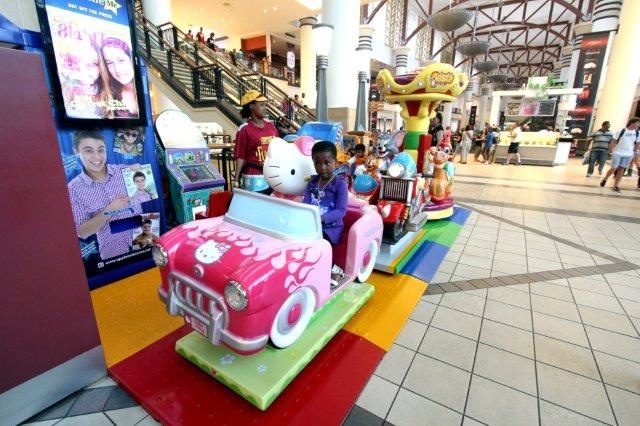 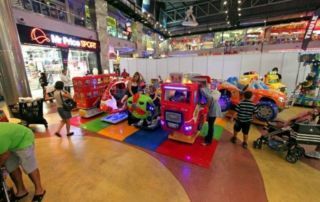 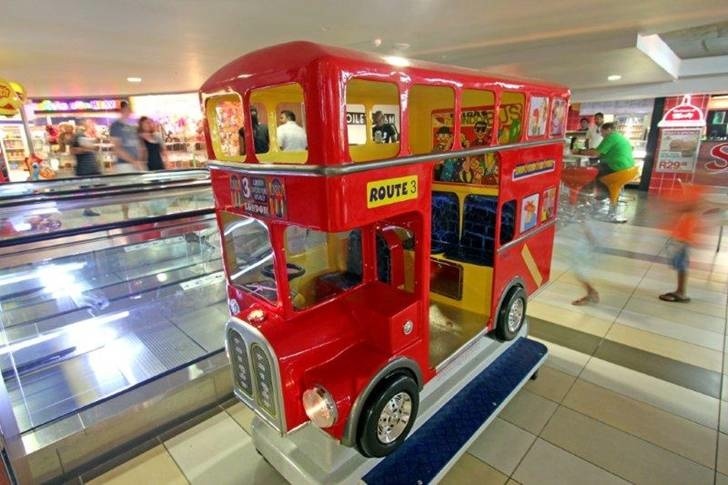 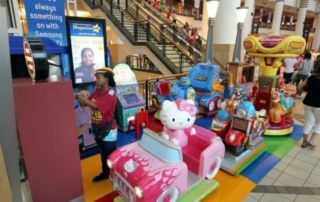 They are areas in shopping centres with a cluster of kiddie rides. 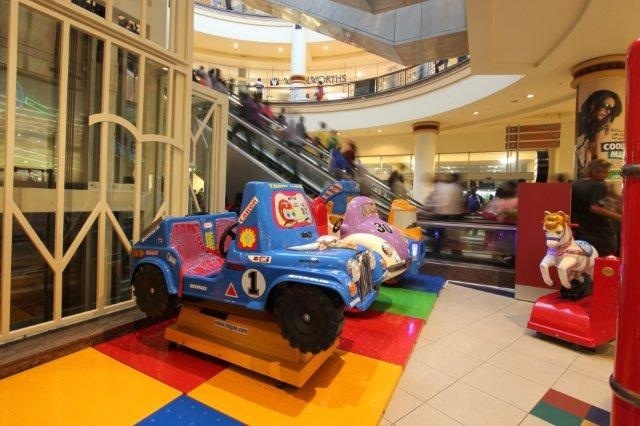 They are part of the greater “Funtubbles” brand and are situated in spaces of approx. 25-30m² and have about 8 rides. 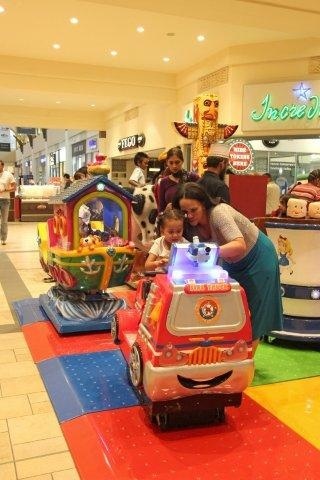 Fun rides work on a token system. 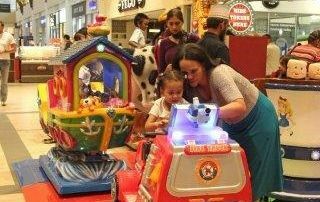 You put your notes into the token dispenser situated at the node and you will obtain tokens which your kids can then use to ride. 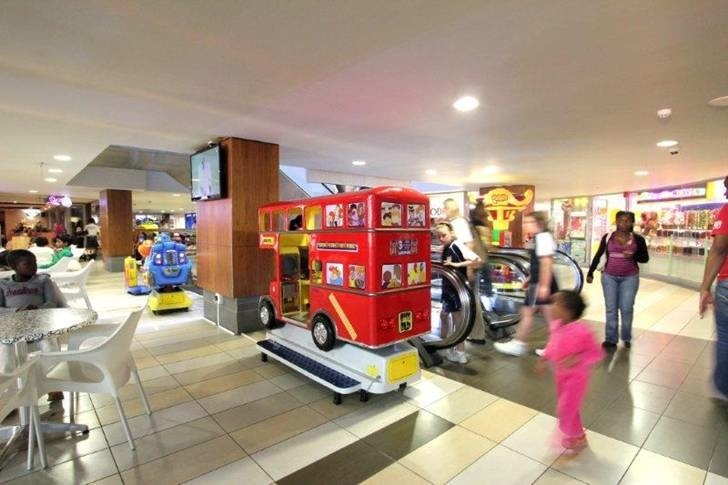 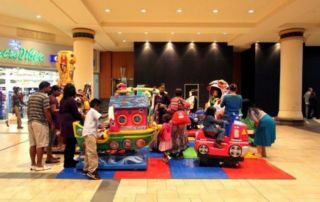 All nodes have a different variety of rides and some centres have more than 1 node so you can take a break with your kids from shopping, and give them a treat, while you take a rest on one of our benches. 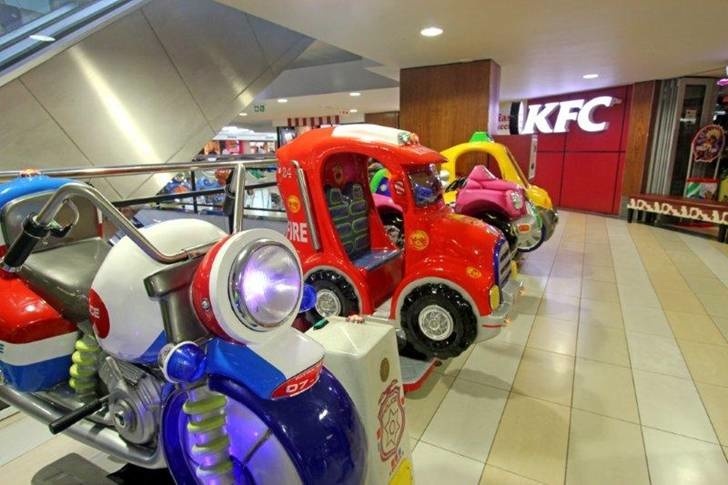 They are suitable for 2-8 year olds. 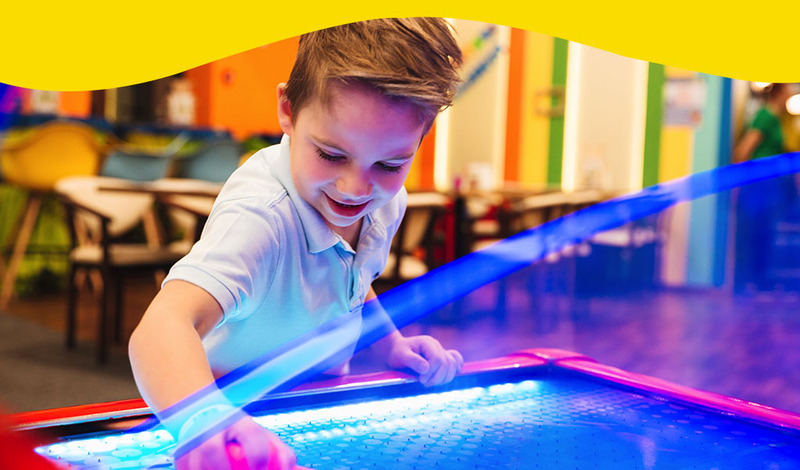 If you are interested in adding one or two of these to your centres, please go to our Contact page and we will send you all the information you require. 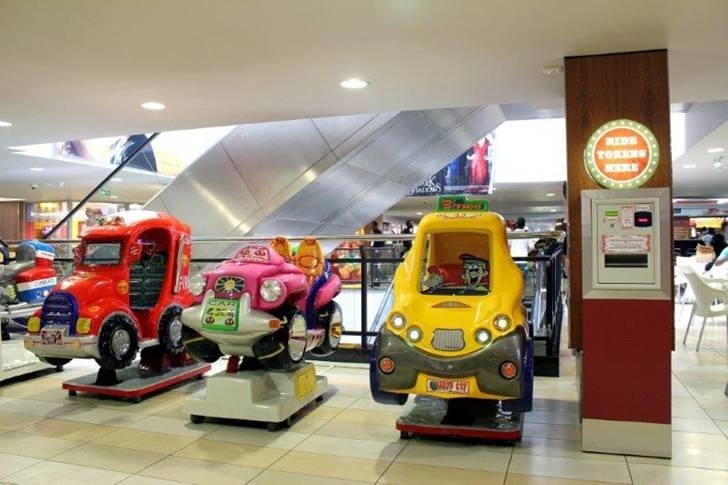 They will be an asset to any shopping centre.